The 2019 Buick Enclave has been completely redesigned this year, and now features more of everything buyers love about the largest sport utility vehicle in the Buick lineup. Indeed, the 2018 Enclave now has more interior space, more functionality, more versatility, and more luxury amenities than ever, and its exterior design is more refined and elegant. That’s saying a lot given that the 2018 Enclave was already one of the best-selling and most popular models in its class. To improve it makes it that much more impressive. 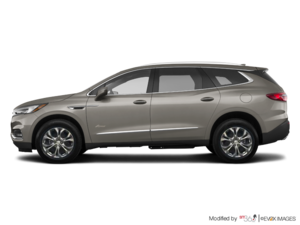 The 2019 Buick Enclave is offered in three trim levels starting with the Essence model which starts at $48,000 and can be equipped with either front-wheel drive or all-wheel drive. The 2018 Enclave is then offered in the Premium model which starts at $57,495 followed by the top-tier Avenir model that starts at just over $60,000. Every one of these models features a wide range of technology and safety features, and a lot of premium materials and comfort. That said, the 2019 Buick Enclave in any model provides drivers and passengers with a cocoon of comfort and refinement. This is an SUV that is tailor-made for families who do not want to compromise on anything really. Total cargo capacity has increased by 10 percent and now reaches up to 2,760 liters, and Buick’s QuietTuning technology does a wonderful job of isolating passengers from outside noises. The 2019 Buick Enclave is powered by a 3.6-liter V6 engine that delivers 310 horsepower and 266 pound-feet of torque. That’s an increase of 22 horsepower over the outgoing model, and the new Enclave can now tow up to 5,000 pounds. There is therefore more capability and more power in the new 2018 Enclave, but there is also better fuel economy. According to Buick, fuel economy numbers are set at 12.9 liters per 100 kilometers in the city, and 9.0 liters per 100 kilometers on the highway. The previous Enclave had an average fuel economy rating of 15.7 liters per 100 kilometers in the city and 10.6 liters per 100 kilometers on the highway. 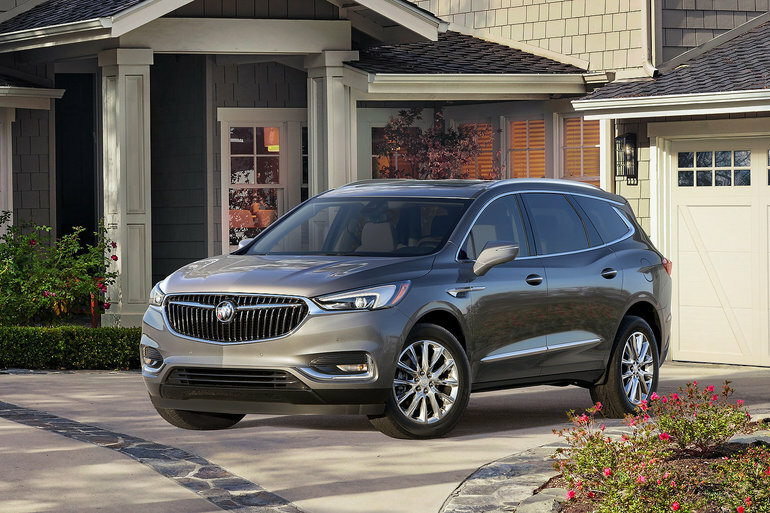 To learn more about the 2019 Buick Enclave, contact us today at Surgenor Barrhaven!